Please provide the following information so that we may setup your Login and Password to ASBIS B2B e-Shop. We will consider your application within 2 business days. 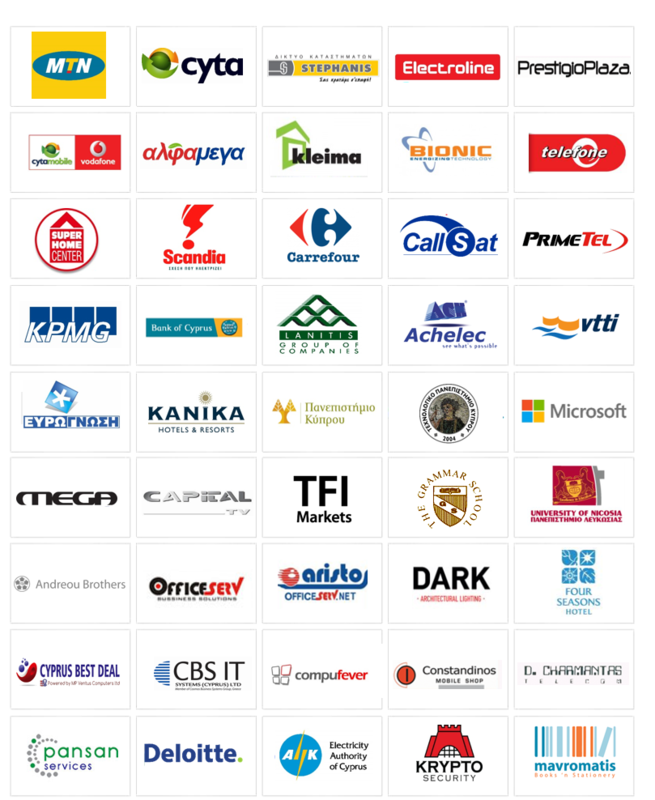 A special thank you to all our value added partners! We value your trust in our company, and we will do our best to meet and exceed your expectations.